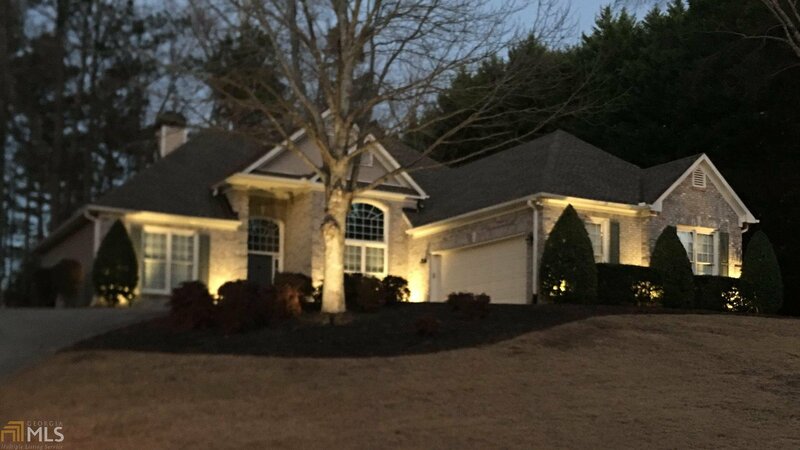 Impressive renovated home in Buford City School district. This home is in pristine condition with all the bells and whistles. State of the art open concept kitchen is an entertainers dream. This amazing kitchen has been completely remodeled with top of the line appliances and cabinets. Master bath also a complete reno and no expense was spared. Heated floors, shower system and beautiful cabinetry and countertops. All new flooring and paint throughout!!! This is a must see! Listing courtesy of Keller Williams Rlty Atl. Part. Selling Office: Non-Mls Company.